Jul. 4, 2016 1:00 p.m. Two-year-old boy falls from second-storey window of Surrey home in Johnston Heights. 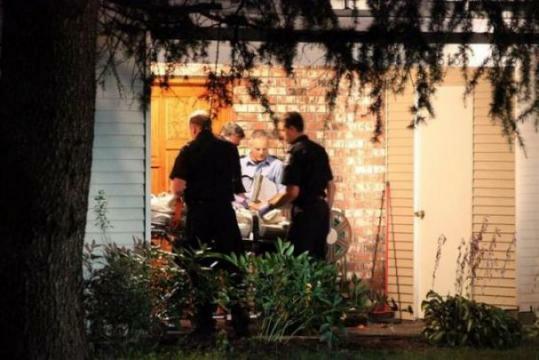 SURREY, B.C.—Emergency officials say a child fell out of a window in Surrey on Sunday night. BC Ambulance says it responded to a call in the Johnston Heights neighbourhood just before 10 p.m.
A two-year-old boy had fallen from a second-storey window of a house on the 15100 block of 95A Avenue. Two ambulances responded and one patient was taken to hospital. The child’s condition was not known. Last month, a four-year-old boy died after he fell out of a third-floor window in nearby Langley. After the tragedy, BC Ambulance issued a warning to parents to secure all windows.